Rebel Ford Adelaide has been in operation for over 30 years. 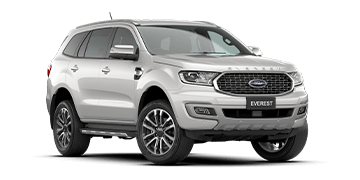 We take pride in offering what we believe to be Adelaide's best range of new Ford and used cars. 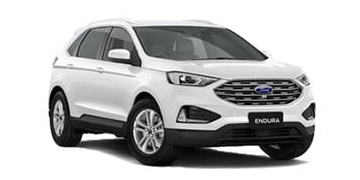 In fact we feel that if you are in the market for a new Ford or a quality used car you don't need to go searching all over Australia to get the best deal, because you'll find it right here. 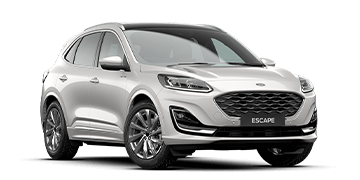 We supply all Ford models from the sporty and economical Fiesta, the One Ford Focus up to the sporty and stylish XR6 Falcon, the G6 series or the new diesel or petrol Territory. Our commercial range includes the Australian designed Ranger and the Transit. 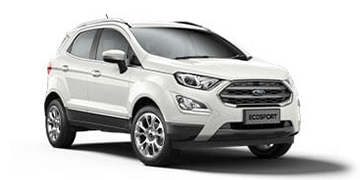 We have a well established reputation for stocking a comprehensive range of family vehicles, including used Ford's and other quality used cars. 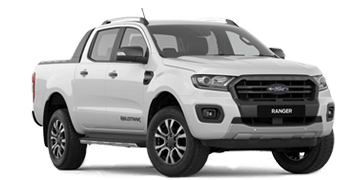 You'll find Rebel Ford Adelaide second to none in quality service at the right price. Customers are our number one priority and our aim is to always exceed your expectations. 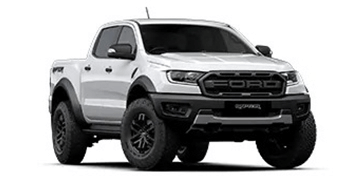 Rebel Ford has won numerous Ford Motor Company awards over the years, so whether you are a private buyer or a large fleet we have the onsite facilities to serve your needs. We value your input and appreciate the opportunity to assist you with your motoring needs.